Social Networking sites are websites which allow people to build social networks with others who share the same interests/activities or even to maintain relationships with existing friends. Although social networking sites are ever changing the concept stays the same; interactivity is what all of the web-based sites provide, making contact easier through e-mail and instant messenger. Well-known sites such as; Facebook and Myspace are more general based , however there are countless variations which sometimes seek to target niche audiences, focusing on interests such as dating, music, film etc. 1997: Launch of the first social networking site SixDegrees.com, it allows users to connect and send messages to each other. However, its success was somewhat short lived as 2000 saw the website close. 1999: Social networking became popular and then used as a way to target niche groups and subcultures; AsianAvenue, BlackPlanet and LiveJournal to name a few. 2000: LunarStorm is relaunched and MiGente introduced bringing an online community of Hispanics together. In 2008 the founder of AsianAvenue and BlackPlanet bought MiGente and claims over 23 million users. 2001: South Korea was the next to jump on the bandwagon with Cyworld, which followed the general guidelines of a social networking site, however it was the first to introduce the idea that profit came from the sale of virtual goods. Recently, the US version of the site has been closed down until furthur notice. Ryze.com another site lauched in this period targeted at business professionals and new entrepreneurs. 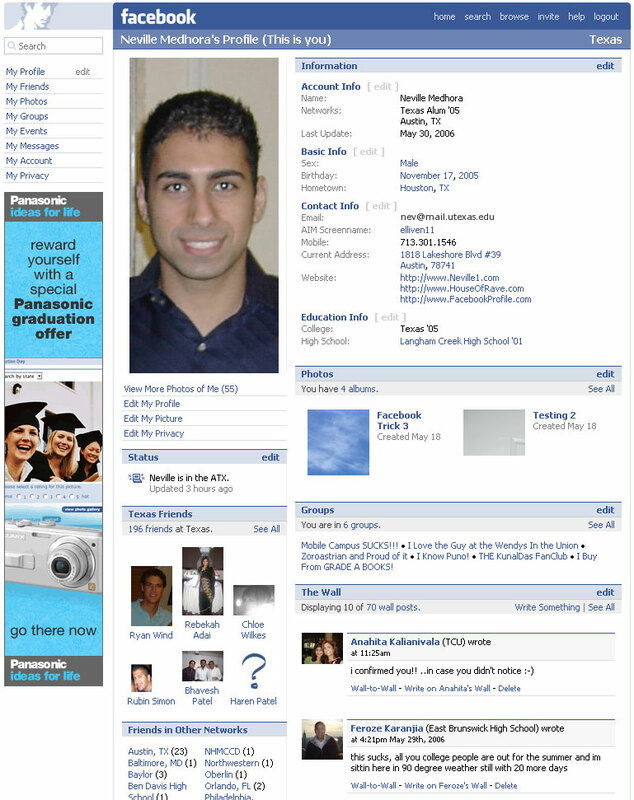 2002: Friendster was founded by a Ryze member, with a popular Asian uptake it receives 19 billion page views per month. Fotolog is self-explanatory being an online photo blog and receiving 750 million page views a month. 2003: Several websites were launched; Hi 5 and MySpace being the most well-known. 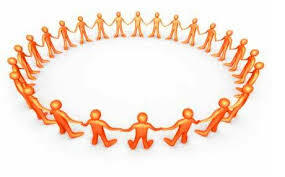 Hi 5 claims to have over 60 million active users and in 2008 was voted the third most popular social networking site. MySpace on the other hand had its popularity streak in 2006, until overtaken by Facebook in 2008. It had 1000 employees and asserts over 200 million users. 2004: OrKut, Dogster, Multiply, aSmallWorld, Catster, Hyves are a few that were lauched in 2004 that were less mainstream. However, 2004 saw the introduction of Facebook but it was only available to Harvard students then it began to develop so it became accessible to other students, until it became worldwide to anyone over the age of 13. 2005: Re-launches of sites that introduced new networking features came about, for example; Yahoo! 360 (which also closed recently), YouTube and Bebo existed before but with limited interactive content, so they were re-launched and then added to the growing list of social networking sites. Facebook developed to become available to high school networks. 2006: Facebook gradually becomes available to corporate networks and then becomes completely universal. CyWorld expanded to China and the USA, while the world saw the introduction of Twitter. With a revenue of $400, 000 and employment figures around 150, Twitter has become incredibly popular and sometimes referred to as the ‘SMS of the internet’. 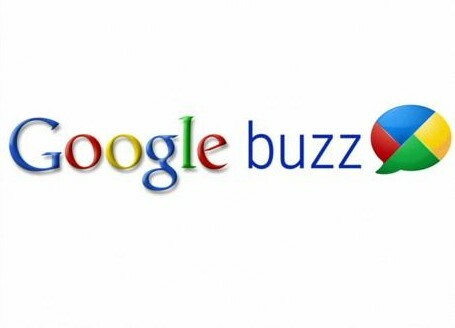 2010: Google have recently lauched their own social networking site called Google Buzz, it includes most of the interaction components of social networking sites- sharing links, photos, videos, status messages and comments. Although, Google executive Sergey Brin, announced the service as ‘bridging the gap between work and leisure’, there have been many concerns over privacy and criticisms of the conformity of the site competing with other major sites such as Facebook.